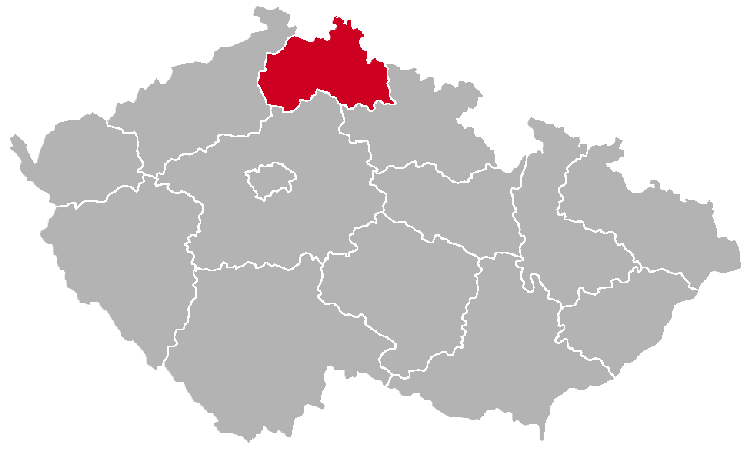 The Liberec Region is located in the very north of Czechia. 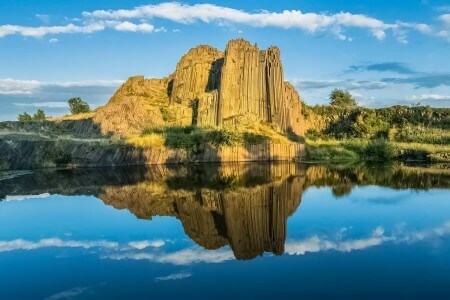 It lies entirely within the historical land of Bohemia. 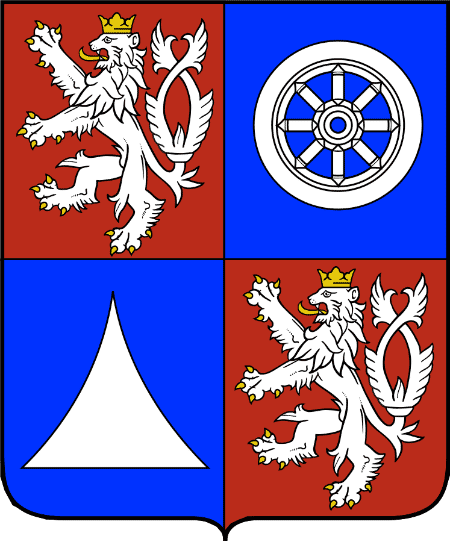 The name of the region is derived from the name of its capital, the city of Liberec. The region is divided into the following districts (okresy): Frýdlant, Jablonec nad Nisou, Jilemnice, Liberec, Nový Bor, Semily, Tanvald, Turnov and Železný Brod. 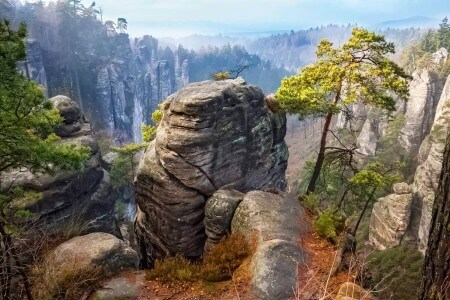 The Liberec Region is relatively industrialized, but there are also many places which are popular among tourists. The region’s capital is very famous for its beautiful Neo-Renaissance town hall. As everywhere in Czechia, there is an abundance of old castles in the Liberec Region. 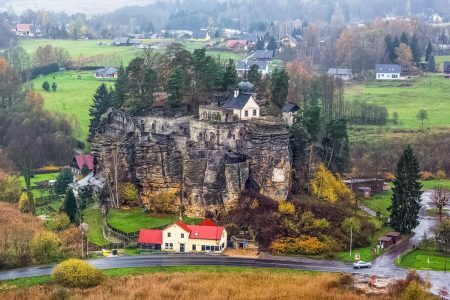 The most notable of them are the Bezděz Castle, Frýdlant Castle, Hrubá Skála Castle and the Sychrov Castle. The region is also very famous for the Ještěd mountain near Liberec, with the iconic Ještěd Tower situated on top of it. From there, you can see Germany and Poland, if the weather permits.